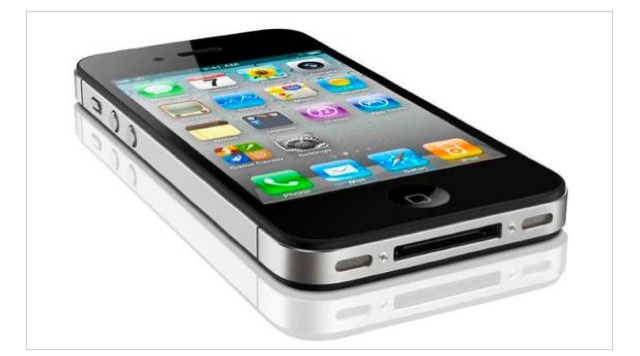 The iPhone 4 has already been released in the USA (that's phase 1) and in two days, July 30th, it will be released in Canada. Apple will sell an unlocked version of the phone in apple stores and a locked version will be sold with the carriers (Rogers, Telus, and Bell) for a reduced price with a contract. If you don't already know a unlocked version does not lock you to a single carrier so you can go to any carrier that carries an iPhone plan. If you buy a unlocked version, you need to also buy a Subscriber Identity Module (SIM) card to put into their phones for them to work. These are usually sold at the carriers stores with plans that don't need a contract. The prices for a unlocked 16GB phone cost $659, with the 32GB model costing $779. The stores also sell an iPhone 3GS 8GB model without a contract for $549. Rogers, Telus, and Bell have not yet released a price for the locked version. In part 2 I will talk about the antenna issue, bumpers and the specs of the iPhone 4 compared to the iPhone 3Gs. LEAVE A COMMENT!! !